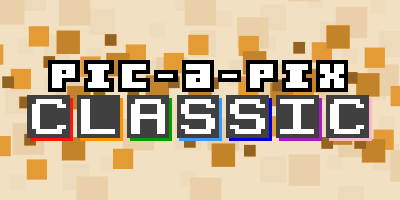 Solve crossword puzzles – one letter at a time! 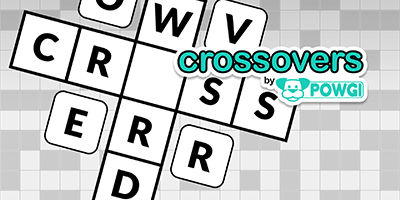 Crossovers are little crosswords with just one letter missing. 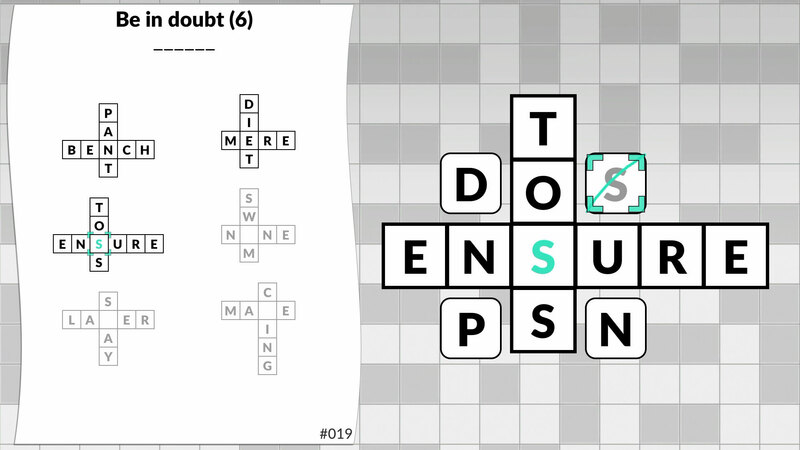 Find the letters, then unscramble them to solve the cryptic clue. 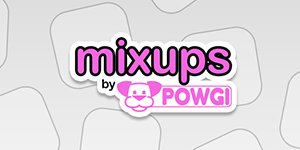 Crossovers by POWGI contains 200 crossword clues – and 200 terrible jokes, as a “reward” for solving each one. 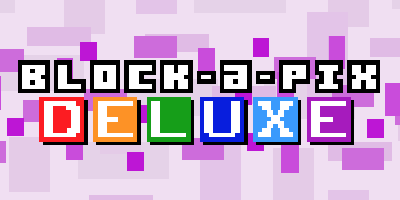 Also available on Nintendo Switch as part of Word Puzzles by POWGI Deluxe Edition.